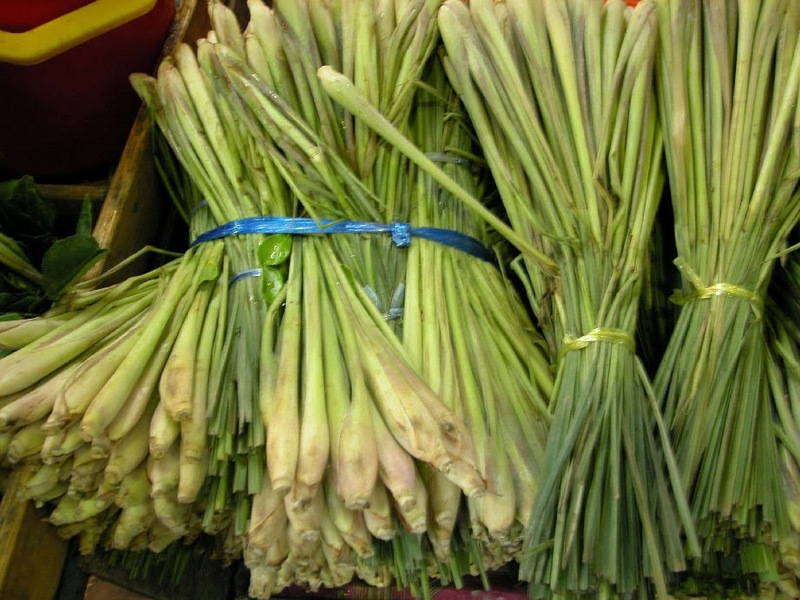 Lemongrass - Cymbopogon citratus, is widely used as a culinary herb in Asian cuisines with a subtle citrus flavour. Native to South and Southeast Asia, it is often sold in stem form. However to get the very best flavour consider growing your own from seed. Even though lemongrass is a tropical plant it is surprisingly hardy. So much so that it is even possible to cultivate it outside in the southern regions of England and Ireland. Of course it will not tolerate any frost damage. 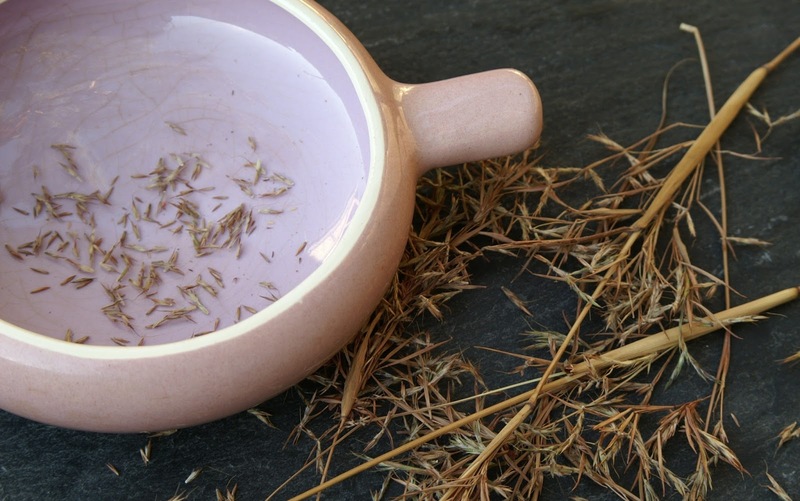 Sow lemongrass seed from late January to March on the surface of a good compost such as John Innes 'Seed and Cutting'. Do not place a layer of compost on top of the seeds as they need light to initiate germination. Water by gently lowering the seed tray into a bowl of water, stopping once the compost has changed to a darker colour. Remove from the bowl and cover with a light layer of horticultural grit or vermiculite. Place the seed tray in a propagator at a temperature of 20-25C (70-75F) or seal it inside a clear polythene bag. Keep the compost moist but not wet. Germination is often slow and intermittent, taking anywhere between 21-40 days before the seedlings emerge. 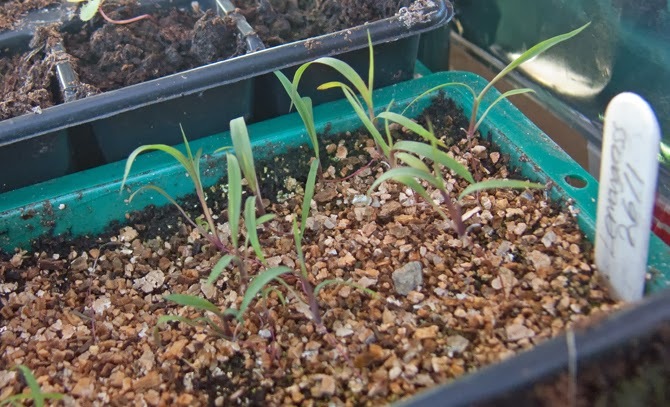 When seedlings are large enough to handle, they can be carefully pricked out and potted on into individual pots containing a good quality multi-purpose compost. From this point they can be kept in cooler conditions. When lemon grass plants are well grown and all risk of frost has passed, acclimatise them to outdoor conditions over 7 to 10 days. Plant lemon grass outdoors, in a warm, sheltered spot at 30cm (12") apart, on moist, well drained soil, in full sun.